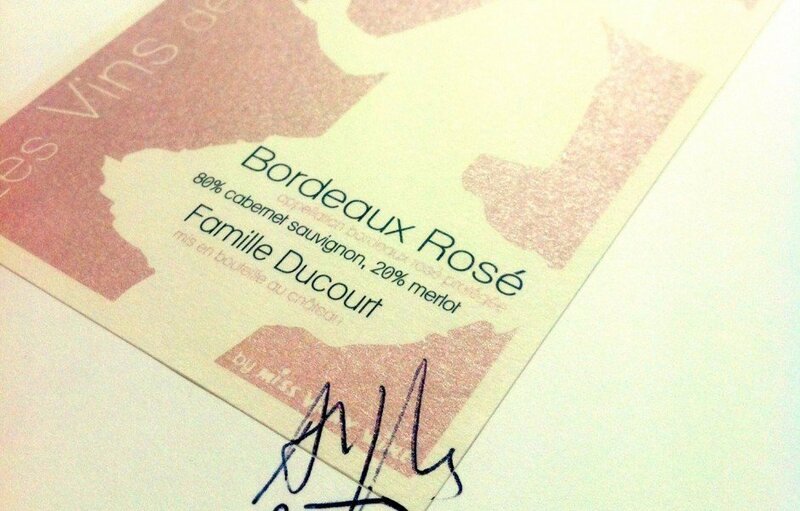 I've chosen the Ducourt Family, great wine producers in the Entre-deux-mers region. Bordeaux Rosé has red fruits and a lot of freshness, it is the wine they like to drink on the oceanside by Bordeaux and at Vicky's house! Vicky's Bordeaux rosé is full of crunchy red berries, I like the insolence of its bright pink color. An easy wine, fresh, for big thirsts ! You'll also love the screw cap for your picnics.